It is a prodigious fact that now a days lot of commercial painting companies in Sydney are growing very fast. House Painting has become a prevalent topic among the Aussies. While there are a lot of stuffs that can add a good value to your house, painting is one of the easiest and low budget item. An elegant painting echoes our dwelling artistry deeply. A nice trendy paint can give a perfect look even to a crummy house. So, if your house has a perfect paint it will definitely increase the value if you consider selling it. 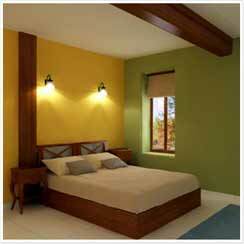 Paint or repaint in both cases we usually get concerned about the quality and cost. But with the grace of technology it’s easy to research and nowadays taking a decision on painting is much easier than before. 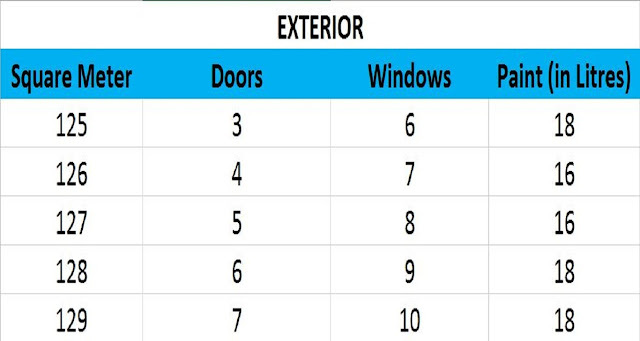 Sitting home you can calculate your house paintings, its cost and take a decision that suits you the best. Whether you are painting or repainting your house, with the help of paint calculator you can estimate the amount of paint that you need and can easily calculate the actual price for painting or your home. You don’t need to walk lengthy roads to find good and reasonable painting shops Browse online and get a perfect quote with the price with just one click. Almost all of us are aware of painting calculator but there are so many painting calculators in the web, some of which are quite complicated and packed with confusing characters. Our objective is to provide an easy and detailed information about painting usage, painting cost and evaluate whether it would be reasonable for you or not and help you take a better decision. 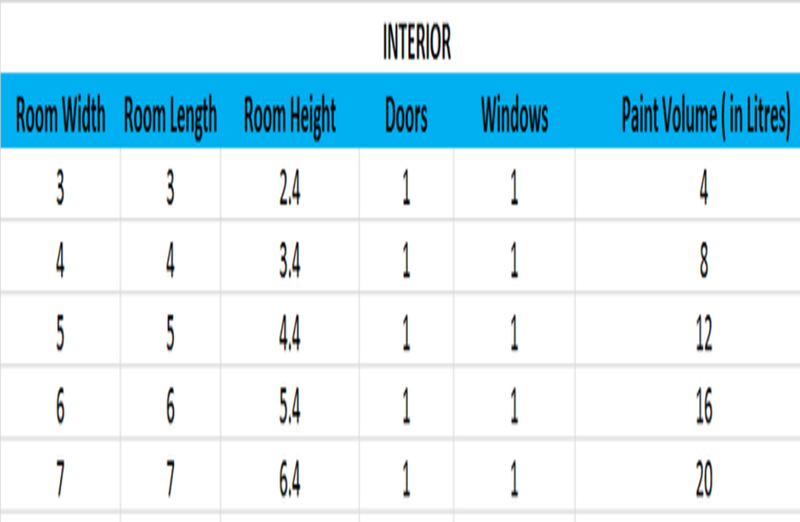 Below we attached a paint chart that will show an average paint needed for a standard size house. N.B Paint costs $18 AUD per litre. Table: Approximate Paint Consumption Chart for a) Interior and b) Exterior Spaces. Based in New South Wales (NSW), Priority One Coatings is one of the biggest and most renowned painting companies with professional painters in Australia. We pride ourselves on the quality of our painting and in providing expert service. 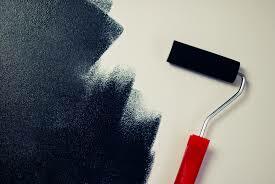 Our professional painters are experienced and skilled in their work. We provide great customer support even after the work is done and highly appreciate our customers’ feedbacks, which helps us to remain in a good relationship with our customers.